Description: A free customizable risk management template is provided to download and print. Quickly get a head-start when creating your own risk management diagrams. All complicated drawing processes have been simplified as dragging, dropping and clicking. 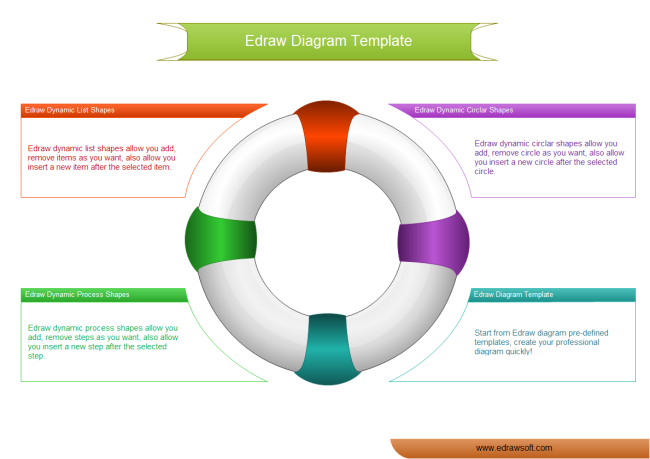 More circular diagram templates are available in Edraw to assist your diagram designs.